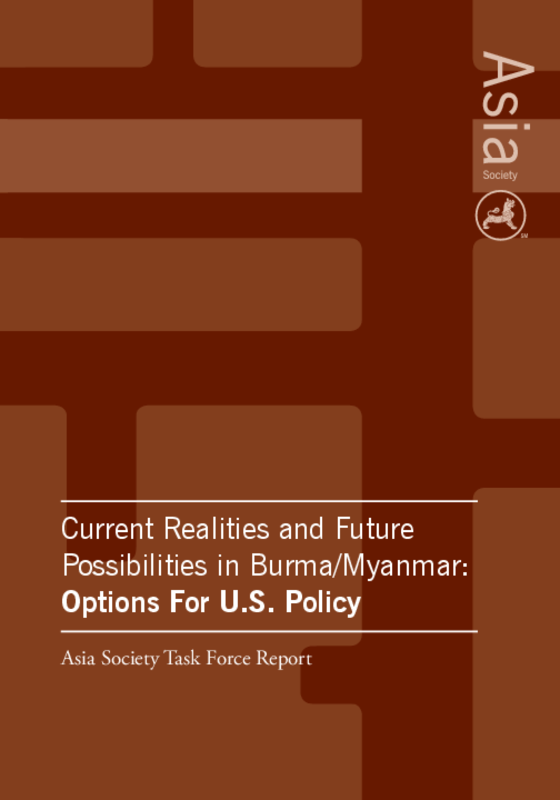 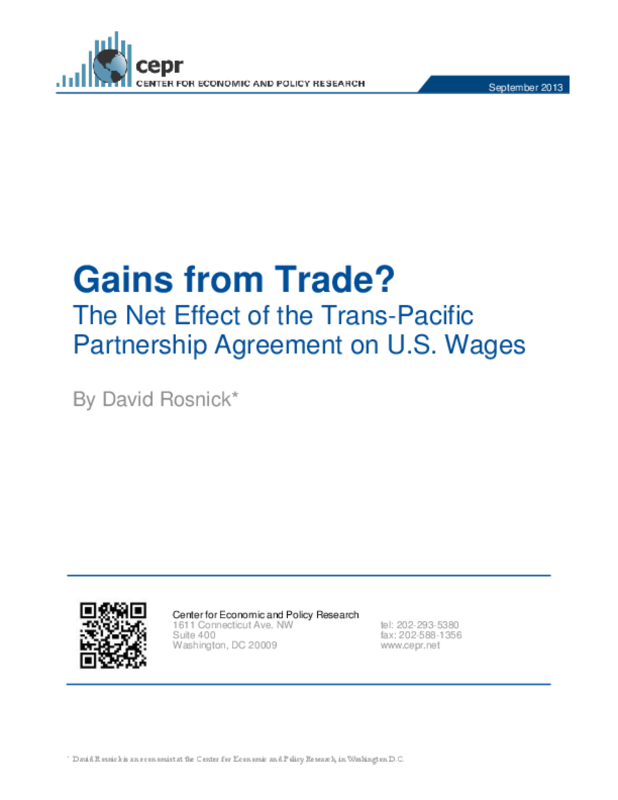 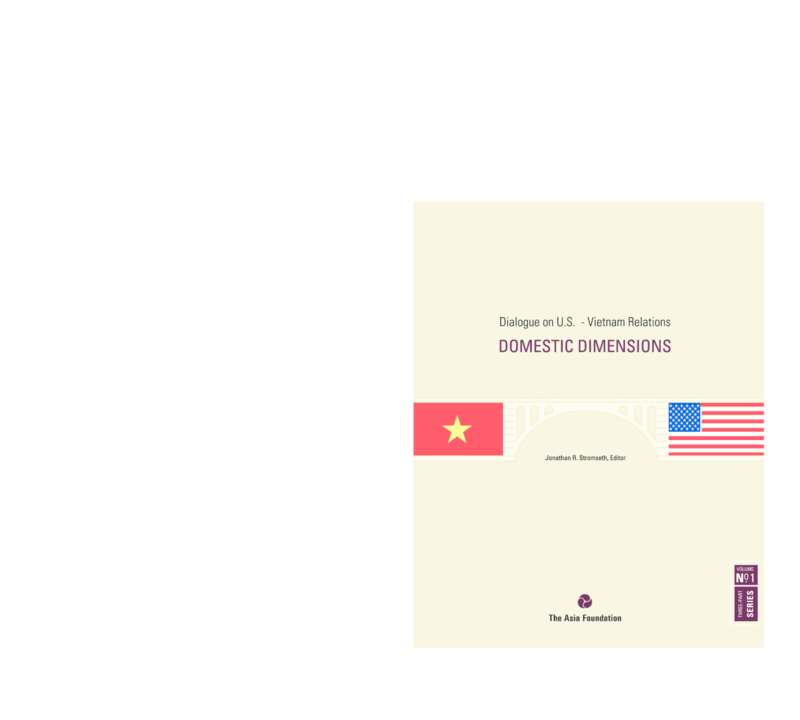 Examines domestic and international factors affecting the bilateral relationship, especially in the context of economic normalization between the two countries and a changing international environment in the Asia-Pacific region. 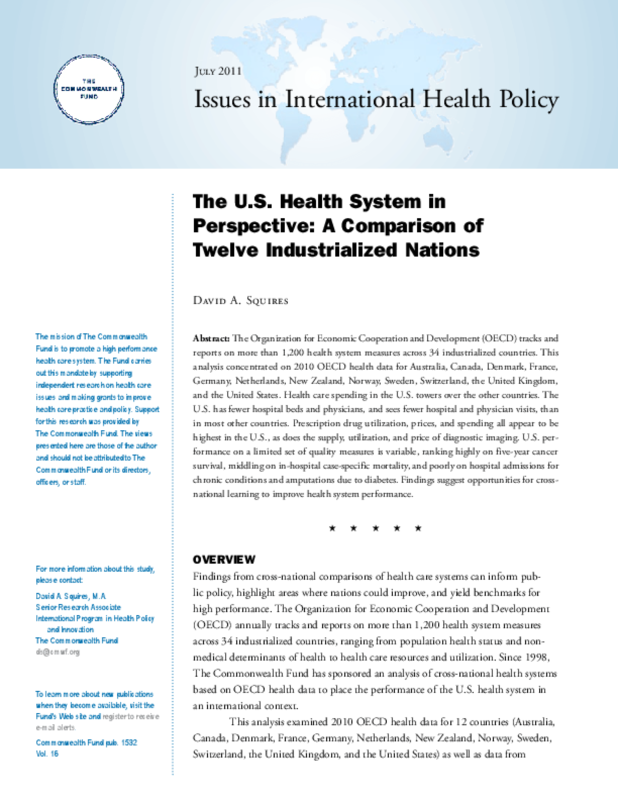 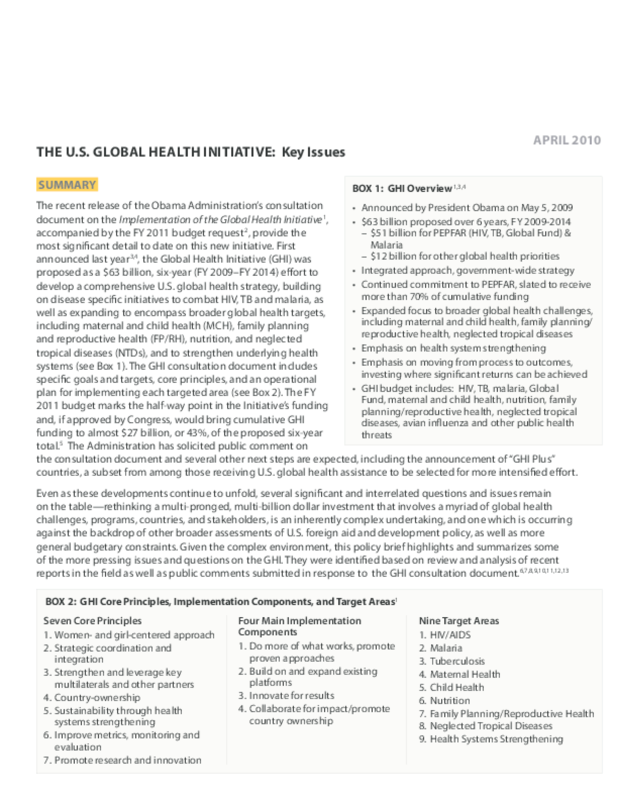 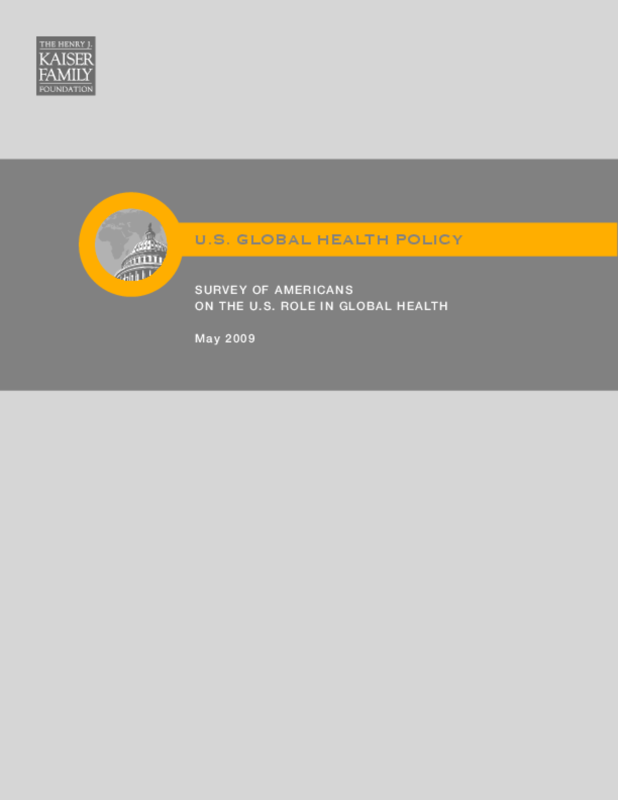 Compares the U.S. health system to those of twelve OECD countries based on measures of spending; physician supply and visits; utilization, supply, and prices of drugs and diagnostic imaging; and performance. 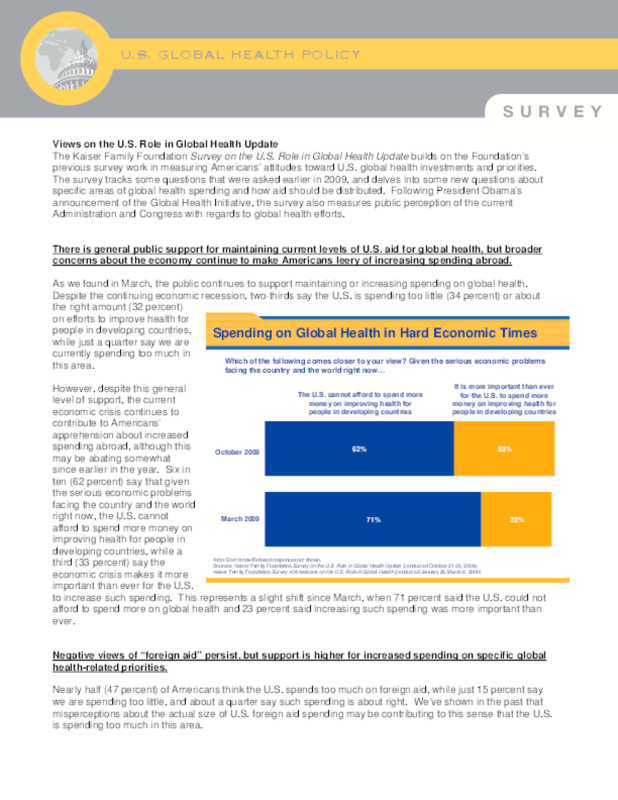 Examines the causes of high U.S. spending. 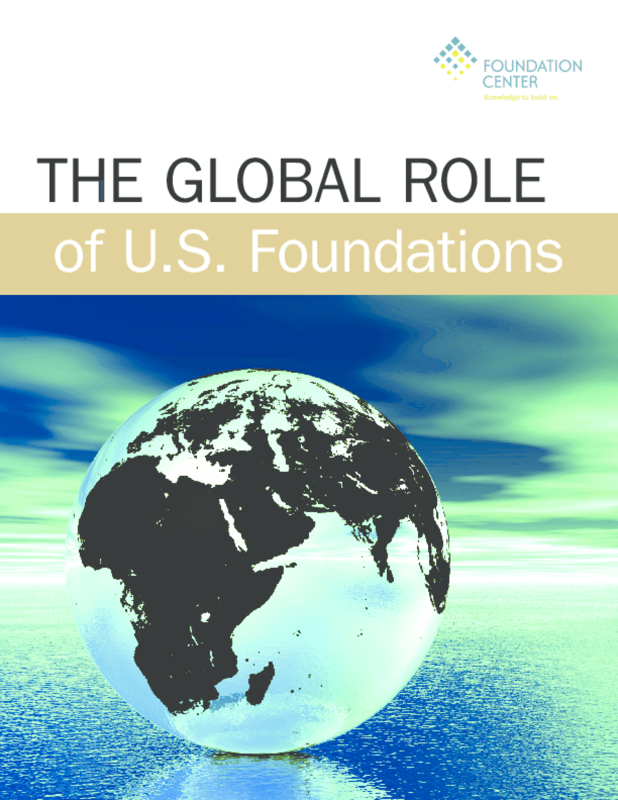 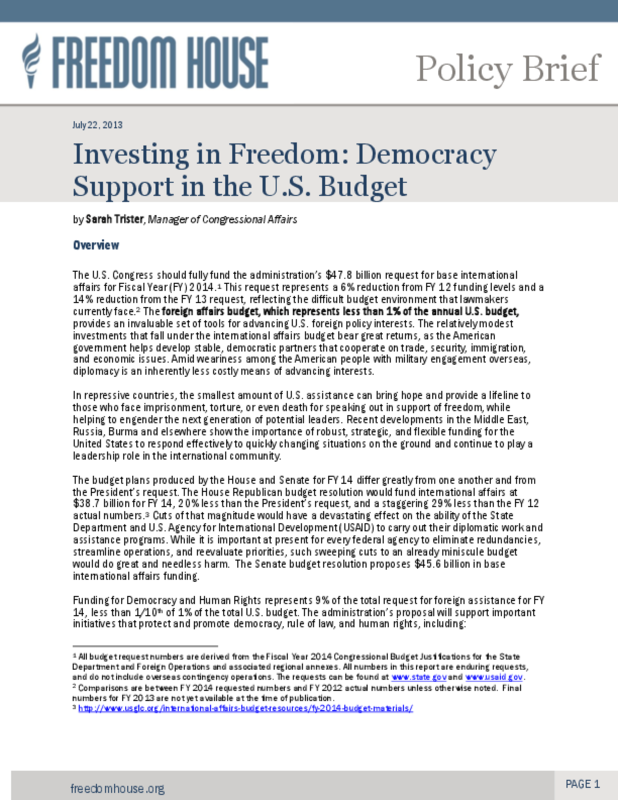 Giving by U.S. foundations for international purposes held virtually steady last year, generating $6.7 billion, down just 4 percent. 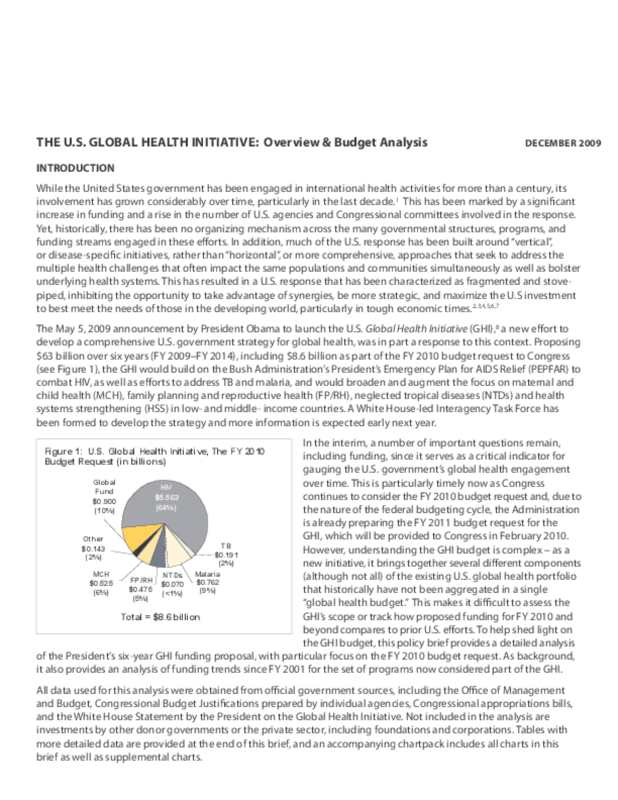 According to International Grantmaking Update: A Snapshot of U.S. Foundation Trends, a new report prepared by the Foundation Center in cooperation with the Council on Foundations, this decrease was less than half the 8.4 percent estimated decline in foundation giving overall last year. 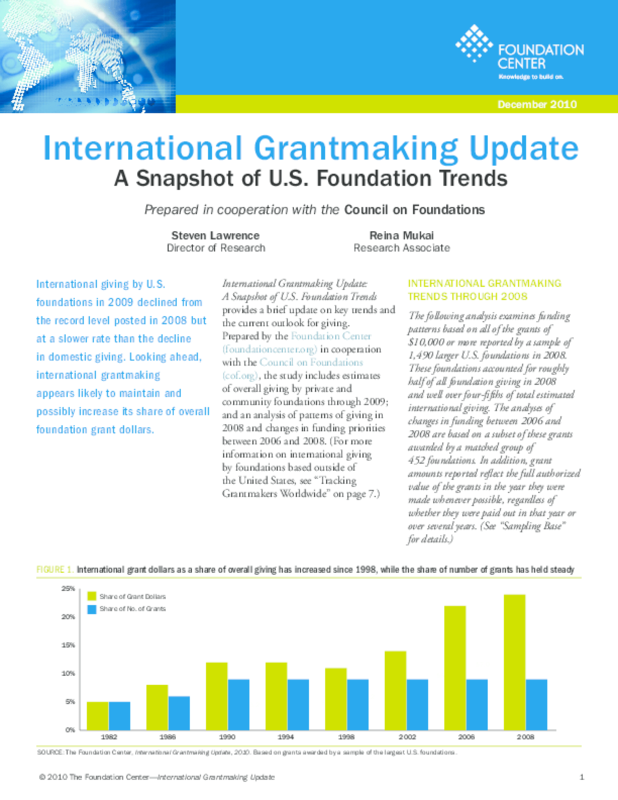 This latest update of the Foundation Center's benchmark series on international grantmaking examines changes in overall giving through 2009 based on a survey of leading funders. 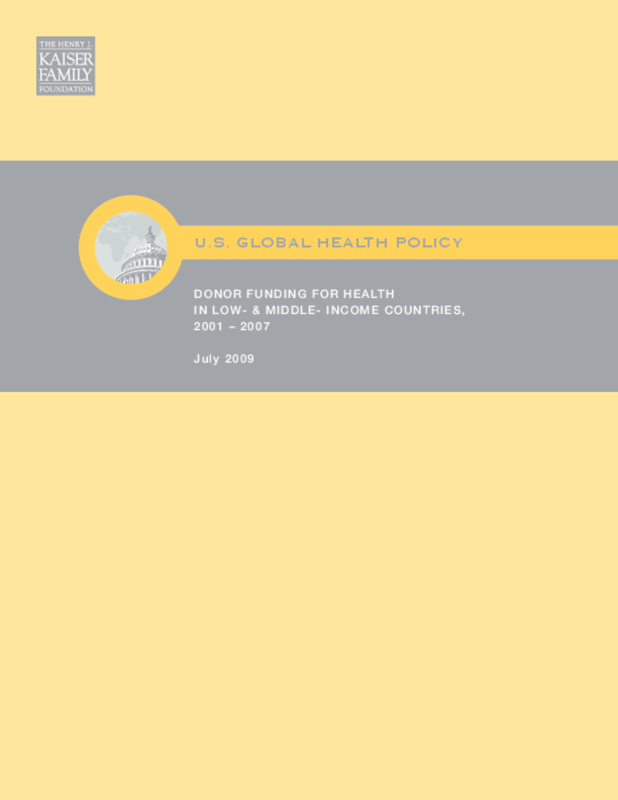 It also documents trends in giving through 2008 based on actual grants awarded by over 1,000 of the largest U.S. foundations.